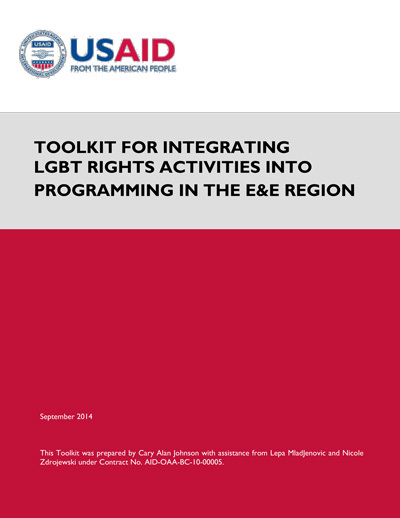 USAID recently released the report Toolkit for Integrating LGBT Rights Activities into Programming in the Europe & Eurasia Region, which contains resources to assist Agency staff and implementing partners to increase and improve the lesbian, gay, bisexual, and transgender (LGBT) community’s involvement in development programming. The Toolkit also provides guidance on how LGBT-specific concerns and interventions can be part of programming across the range of USAID sectors. 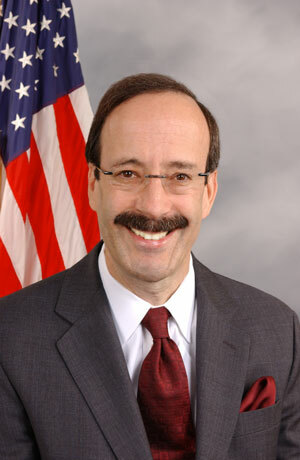 You can find other reports from various agencies on the Council for Global Equality’s website.